The easiest way to get MySQL Subscriptions, Licenses, Support and Training is to buy directly from the Oracle Store. For volume discounts, or to place your order by phone, please contact the MySQL Sales Team. In the USA/Canada, you may call Toll Free +1-866-221-0634 or International +1-208-338-8100. MySQL Channel Partners include resellers worldwide. 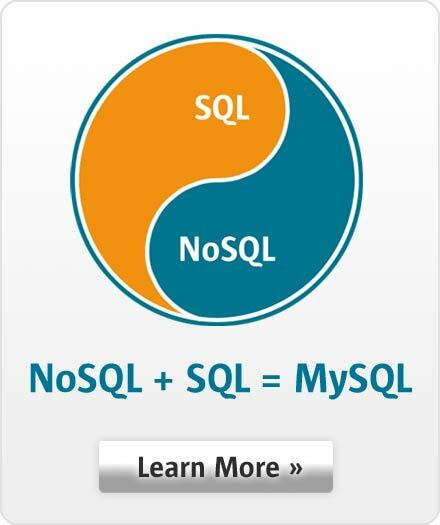 Buy MySQL products from your preferred technology vendor.